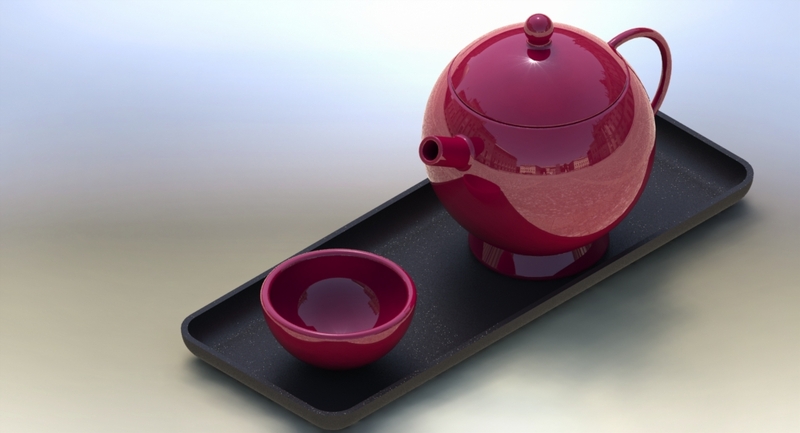 The design challenge: how to design a fun and affordable teapot for hip young urban adults? 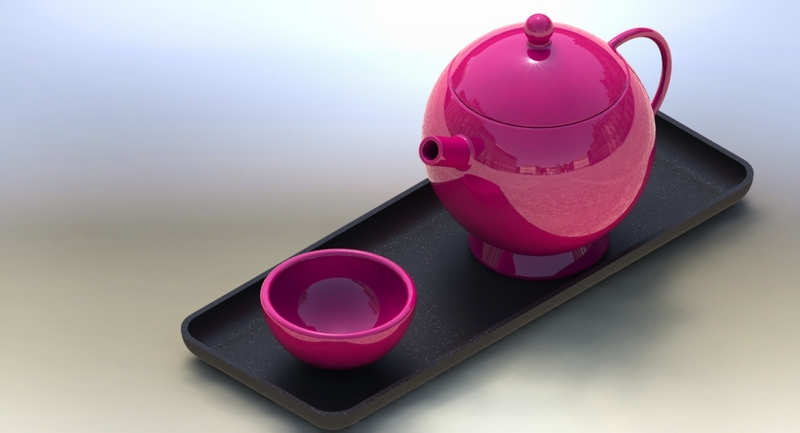 The product was created to match increasing demand for tea accessories in Quebec, Canada. The target audience was the hip young urban adult from ages 20 to 30. The teapot had to be build locally with minimum efforts. A variety of vibrant colors was presented. 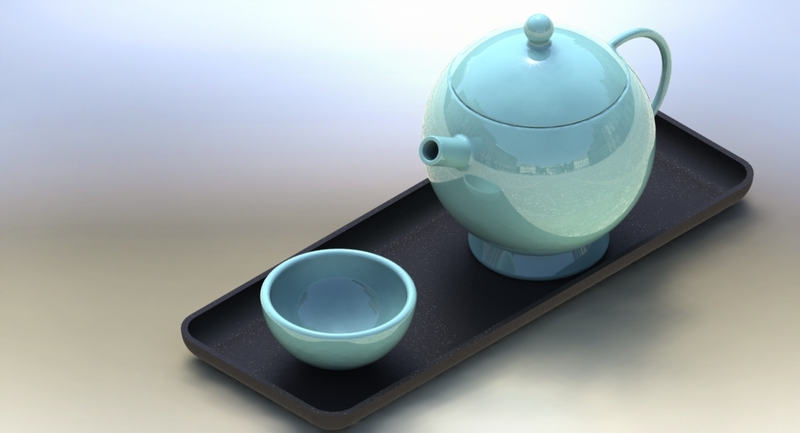 The shape of the teapot is minimalistic. The teapot and glass is pottery. The plate is thermoformed plastic. About 20 hours of work.